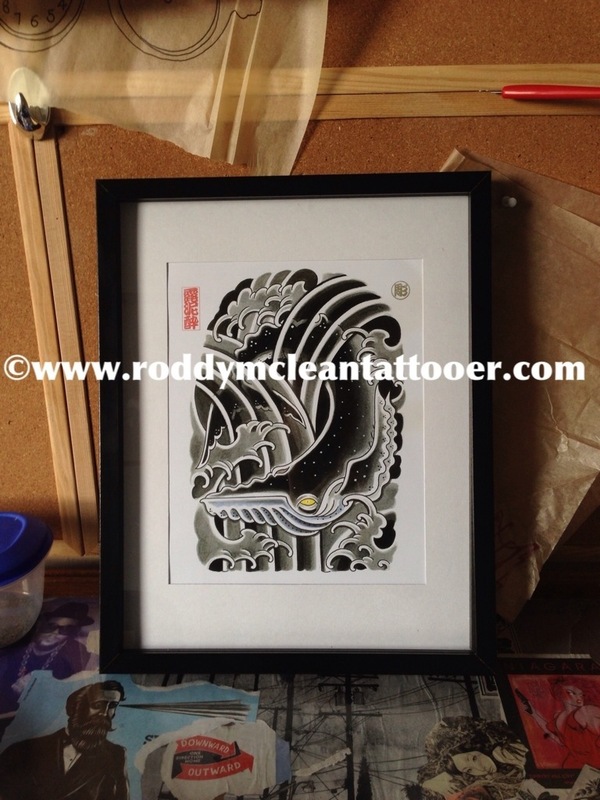 This entry was posted in glasgow, japanese tattoo, roddy mclean, tattoo glasgow timeless roddy mclean custom tattoos japanese traditional black n grey and tagged art print, framed japanese tattoo prints, Glasgow prints, japanese tattoo, Prints, tattoo prints. Bookmark the permalink. 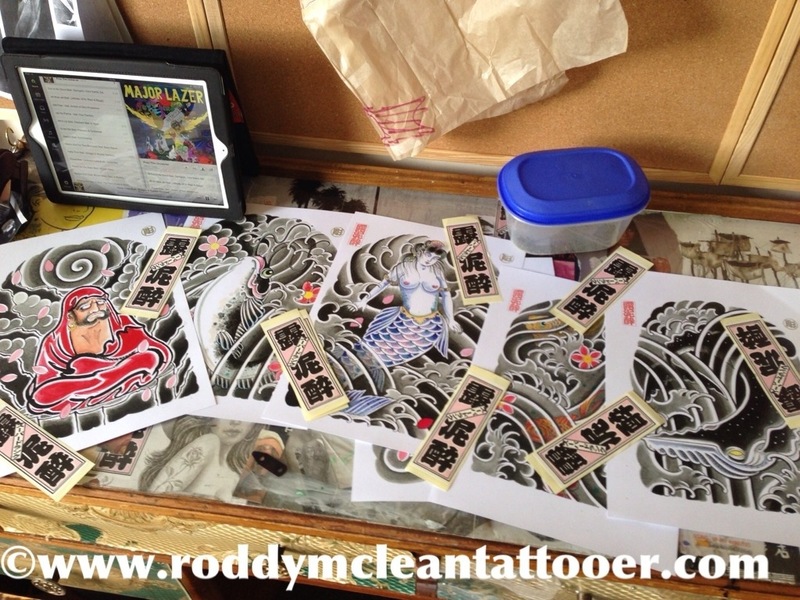 ← Champion of Bowles !